During our chemical deep cleaning process, we use industry approved chemicals that are not harmful to the environment or to humans. 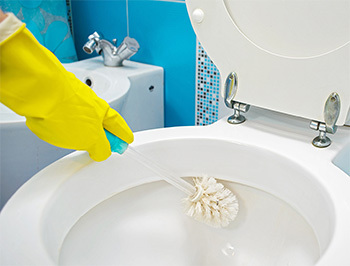 Our cleaning processes in especially those areas that are known to harbour harmful bacteria viz. washroom and toilet facilities, will result in the elimination of all harmful bacteria and, therefore, also bad odour. It is considered essential to perform professional chemical deep cleaning on a regular basis to prevent contamination and cross-infection and Camperdown will enter into contracts with customers who wish to have deep cleaning done on a regular basis. Included in this service is before and after swab tests. Camperdown will liaise with clients to determine the days and times when it will be convenient for them to perform chemical deep cleaning to avoid disruption during the cleaning process.